A few weeks ago my fellow yogis and I gathered in The Pine Room at Land of Medicine Buddha to watch a video called The Fuzz Speech. Basically, the film is a short history of fascia. Fascia is a type of connective tissue that runs throughout our body. As we age, or if we are immobile, it begins to contract and stiffen. After we watched the short video, we were certain of two things: we would always, always, always stretch our bodies and we wanted to study with Gil Hedley. Gil Hedley is the anatomist and theologian who delivers The Fuzz Speech. It’s worth the five minutes it takes to watch. I hope to complete a six-day workshop with him during April in San Francisco. And yet I’ve not registered for the class. What’s holding me back? One simple phone call. To enroll in his cadaver study intensive, I need to call him. But I’m afraid I won’t know what to say. Or maybe there’s a part of me that’s hoping if I put off ringing the number long enough, the course will be full. In other words, I’m sabotaging my potential success. I’m my own worse enemy. But fear is a funny thing, isn’t it. I’m not afraid of the intensive. I’m not afraid of confronting death. If anything, I’m afraid of life. I think it’s time to stop navel gazing and time to live life. Excuse me; I have a phone call to make. Oh – one more thing, while you’re fiddling around watching The Fuzz Speech, take a look at these photographs of bones. The way you think about yoga and alignment will never be the same. 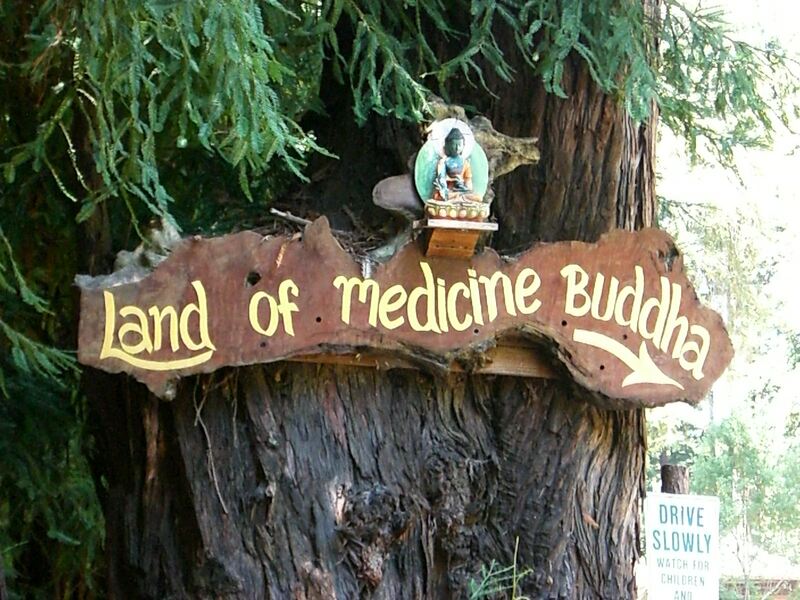 This entry was posted in Land of Medicine Buddha, Paul Grilley and tagged fascia, fear, human anatomy, San Bruno. Bookmark the permalink.